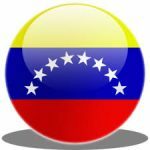 How was the Venezuelan Electrical System attacked? 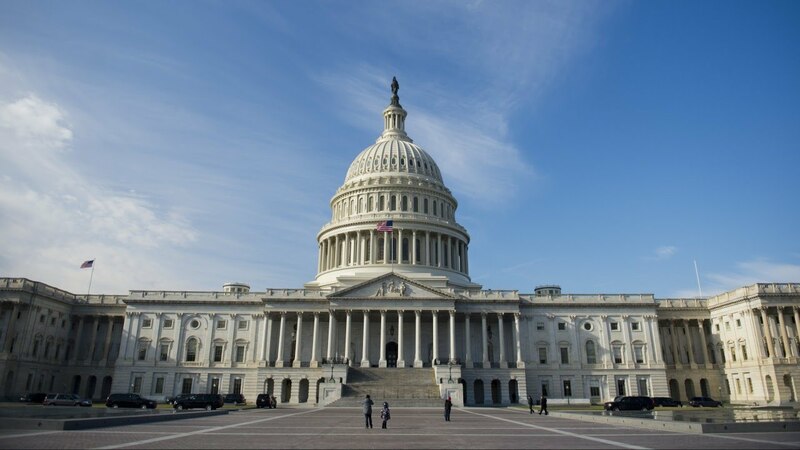 U.S. Congress Authorizes Technology to Attack Power Systems. DOCUMENTS, ARCHIVES AND ADDITIONAL EVIDENCE. After previous investigations, the president of the Bolivarian Republic of Venezuela, Nicolás Maduro, accused the government of the United States of affecting the National Electric System. “The cyber attacks happened in three stages. 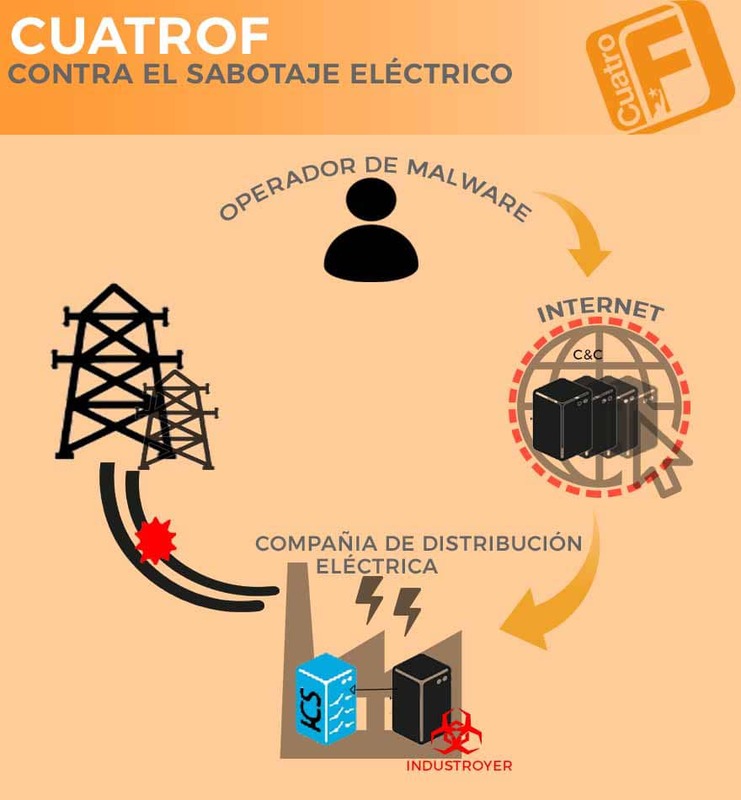 The first was against the brain of the computerized system of the company Corporación Eléctrica Nacional (Corpoelec) in the Simón Bolívar Hydroelectric Power Station, located in the El Guri dam, in the state of Bolívar; and the cyber attack from outside to the conduction brain that remains in Caracas, then to the transmissions after being recovered,” explained the Head of State, Maduro en Cadena Nacional y Televisión, from the Miraflores Palace. Starting from what the president denounced, Maduro. 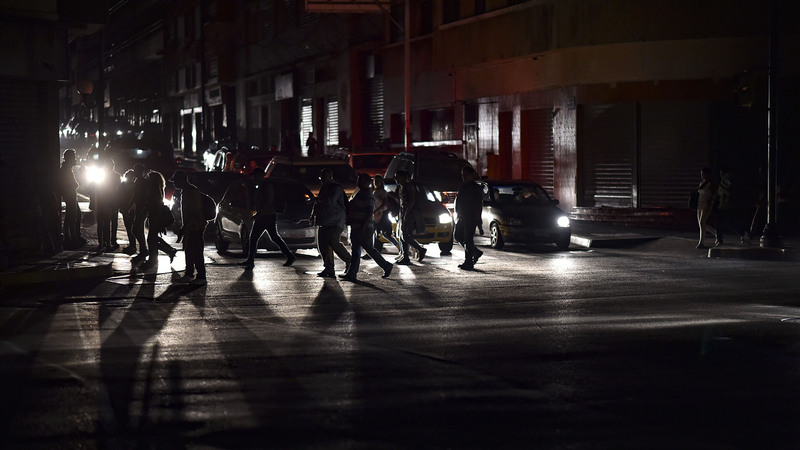 How the United States attacked the Venezuelan Electrical System. There are already precedents for cyber attacks on power plants in other countries by the United States. The recent one occurred on December 23, 2015, when homes in the Ukrainian region called Ivano-Frankivsk with a population of 1.4 million were left without electricity. According to the Ukrainian media TSN, the cause of the power outage was a virus used in a hacker attack called Industroyer, which was introduced by external agents after research by Ukrainian experts. After analyzing ESET’s own telemetric data and experts in the technological area, they discovered that the reported case was not an isolated incident and that other energy companies in Ukraine had also been attacked by cybercriminals at the same time1. The power plants in Kiev, Ukraine were shut down. The scenario of attack on the electrical system was simple, describe the experienced researchers with deep knowledge of the latest threats and trends in information security WeLiveSecurity. Robert Lipovsky and Anton Cherepanov explain that the target computer receives a targeted email containing an attachment with a malicious document. Ukrainian security company CyS Centrum published two screenshots of emails used in BlackEnergy campaigns, where attackers supplanted the sender’s address to make it look like it belonged to Rada (the Ukrainian Parliament)1. The report states that a large number of video materials and various documents were destroyed as a result of the attack. Also, Lipovsky and Cherepanov note that the fact caused files to be deleted from the system so that the equipment would not boot (a typical feature of this type of destructive Trojan horses), the KillDisk variant detected in power companies also appears to contain some additional functions specifically designed to sabotage industrial systems. The Industroyer virus is a particularly dangerous threat, since it is able to control the switches of an electrical substation directly and cancel the system automatically, says Lipovsky and Cherepanov, who agree with President Maduro in explaining that the attack made the screen go black. To do so, it uses industrial communication protocols implemented worldwide in electrical power supply infrastructures, transport control systems and other critical infrastructure systems, such as water and gas1. Industroyer is the first malware capable of attacking a power grid automatically; for example, BlackEnergy had the same target but attacked the infrastructure and then the power outage had to be executed manually. Four years ago it happened in Ukraine; but why the U.S. made the attack, because in this RT report in Spanish shows how the interference of the Americans was evident in the elections and other areas of Ukraine (See Video). The denunciation made public against the United States by the Venezuelan President is certified by analyst Vladimir Adrianza, who is responsible for generating electricity for more than 70% of the national territory. 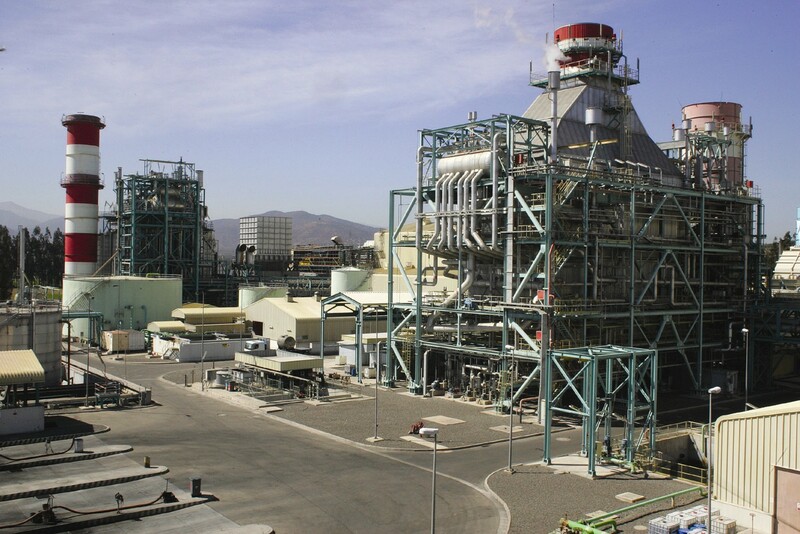 Adrianza says the power plant has a system of supervision, control and data requisition (Scada) with Canadian technology from Swiss company ABB that had control of it because it had proprietary software from North America. This dependent fact made the Venezuelan state vulnerable because it depended on a single source, warned Adrianza in 2010 and 2011. He added that when he was a consultant for the People’s Ministry of Electric Power in 2010, an employee of the service corporation told him that they gave the owners the key to maintain the service. Before this, Adrianza alerted the State because it is not possible to give data as easy when the system is managed by another nation (see video). Iván Ramírez, an economist, also agreed with Adrianza when he pointed to the U.S. as its author because there was already evidence in social networks. “Marcos Rubio had a message on his personal Twitter account indicating what happened,” says Ramírez, who mentions an influence who explains an alleged blackout in Venezuela. Through an interview, communicator Luis Carlos Díaz indicates days before the attack. Joanen Cunyat, journalist and director of Revista Roros21 commented that the United States already had an open intermission against Venezuela and was being made explicit by international media such as El País de España, CNN among others, he commented on HispanTv in the program Foro Abierto 2. For his part, Marcos Teruggi, an Argentine sociologist, also accuses the alteration of normality with an attack from abroad, since the United States continued to attack the Bolivarian Government. Fernando Giuliani, Venezuelan psychologist indicates that the attack on the Venezuelan Electrical System does not have faces while the one that occurred in 2002 against PDVSA did. In spite of it, he points out that in the social networks a non-existent chaos was disclosed or as it had raised it, from the outside 3. Meanwhile, Oscar Lloreda, an international analyst, recalled that the assassinated journalist Ricardo Durán warned about the hiring of personnel participating in the act of sabotage of PDVSA in 2002 in Corporación Eléctrica Nacional, S.A.
“I knew that cutting off the electricity supply would cause a massive cascade effect on the other services,” commented Lloreda. The analysts and experts pointed out, and President Maduro point to the government of the United States for the blackout in Venezuela; but he failed to mention that the U.S. Congress approved the use of cyber weapons to “protect itself from an external aggression. Already experts and analyst as mentioned by the portal WeLiveSecurity there are viruses that can attack electrical system anywhere in the world, but you can also sky in the areas of energy transmission. The United States possesses this technology as the President of the Bolivarian Republic of Venezuela, Nicolás Maduro, denounced when he accused the U.S. government of being behind the cyber attack on the brain of the Venezuelan electric complex. This statement by Maduro is certified by the U.S. Congress when it approves the budget for a defense system. According to the Commission to Assess the Threat to the United States by Electromagnetic Pulse Attack (EMP), Volume 1: Executive Report2004 published in 2008, Americans explain how this weapon is capable of damaging infrastructure. According to the information in the document, it can cause strong damage to the electrical system in any country. The electromagnetic fields produced by weapons designed and deployed with the intention of producing EMPs have a high probability of damaging the electrical power systems, electronics and information systems on which U.S. society depends. Its effects on dependent systems and infrastructure could be sufficient to qualify as catastrophic for the Nation. Depending on the specific characteristics of the attacks, unprecedented cascade failures of our major infrastructures could occur. Also, “they can seriously affect other important aspects of life, including the financial system; means to bring food, water and medical care to the citizenry; trade; and production of goods and services. 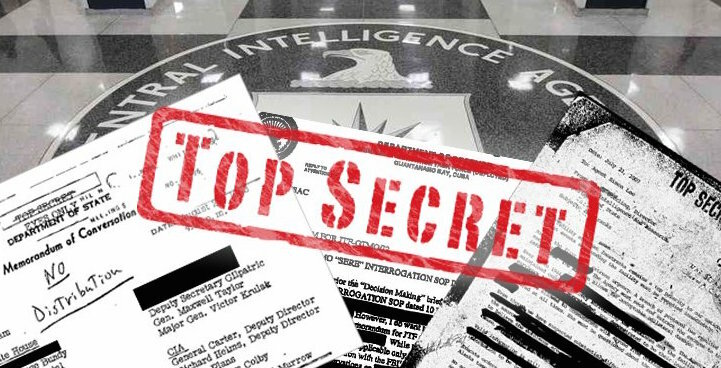 Ten authors led by Dr Johan S. Foster, Jr., who is an American physicist, director of the Lawrence Livermore National Laboratory wrote the document that evidences the attack system. Caption: Can be made in an area. 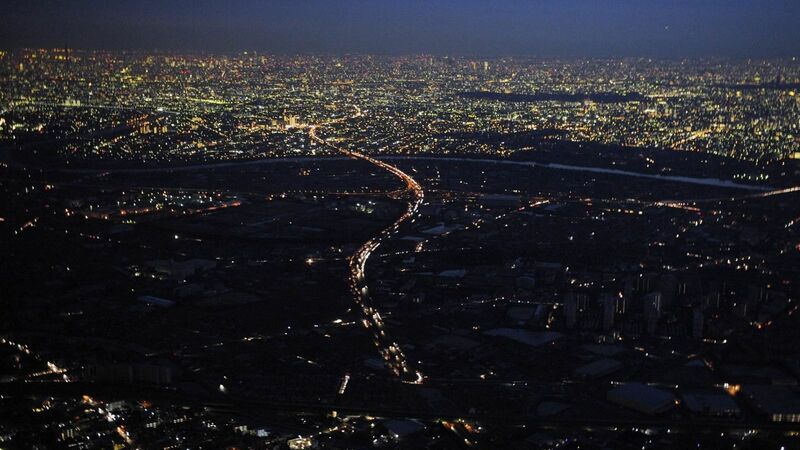 There is another report, Report of the Commission to evaluate the threat to the United States by the electromagnetic pulse (EMP) of the year 2008, which shows how was the procedure of practice of this technological instrument. SCADA are electronic control systems that can be used for data acquisition and control in large and geographically distributed infrastructure systems…. Examples of typical RTU data acquisition actions include processing signals from sensors such as thermocouples, voltage sensors, or power meters and reporting equipment status, such as switch and switch positions… To this end, the EMP Commission sponsored and funded a series of tests of common SCADA components on a government-owned EMP simulator (see Figure 1-4). The simulation tests provided the opportunity to observe the interaction of electromagnetic energy with the equipment in an operational mode. Said report shows how the system can be used against any target. Now with this technology there is a possibility that Venezuela has been a victim of the blackout that left half of the population without light. An amateur recorded on March 11 as near the Guri facilities could be made the attack on Venezuela. 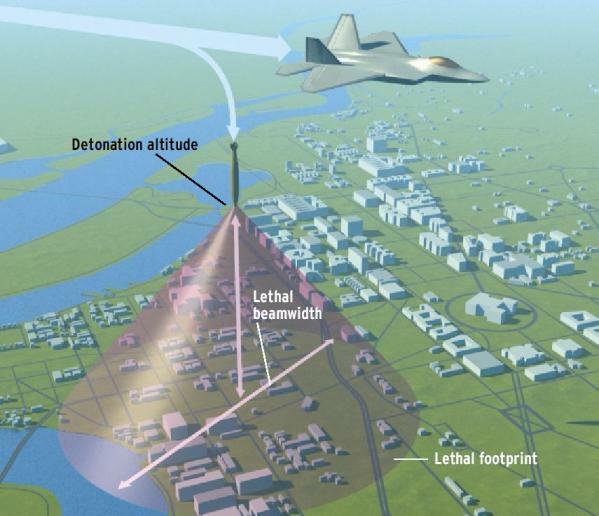 Thus, the U.S. government has the technology to attack an adversary found anywhere on the planet. This places the country, Venezuela, as a permanent point of attack against Venezuelan society. How much loss occurred during the days of the blackout? What surfaced in the people?